Al Saad Indian School, Bharatiya Vidya Bhavan has a well-equipped Science laboratory with modern amenities and features. It has an extensive range of scientific models, specimens, slides, charts, instruments, equipment and apparatus that cater to the scientific needs of all levels of classes right from the primary to the secondary level. Students experience the real sense of concepts by carrying out hands-on practicals here. The Science laboratory also provides a platform for the budding scientists of the senior secondary section to carry out their projects. The budding scientists of the school get the opportunity to observe and perform various activities under the proper guidance of their teachers. The CCE has in fact given more chances for the students to explore the facts around them on a scientific basis for which this lab plays a vital role. The Science Club is very effectively supported by the science lab to perform various activities that are quite fascinating and motivating for the students. 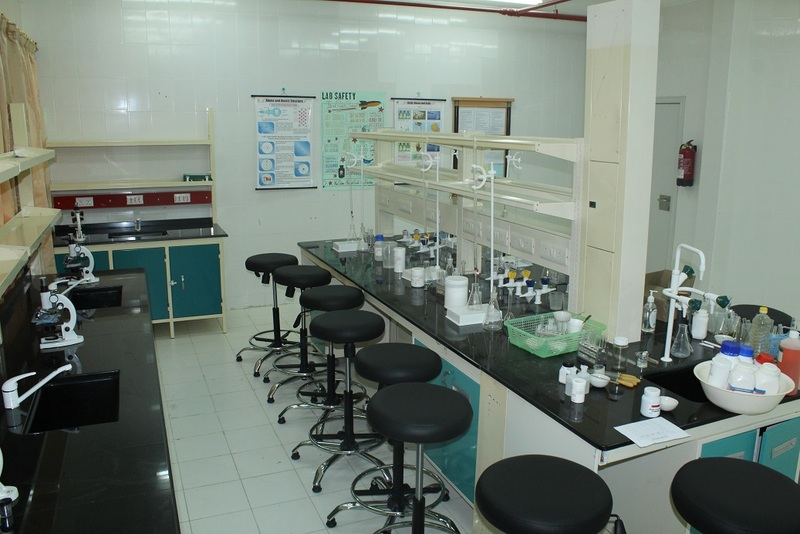 The lab caters to the needs of the students from primary to secondary classes.